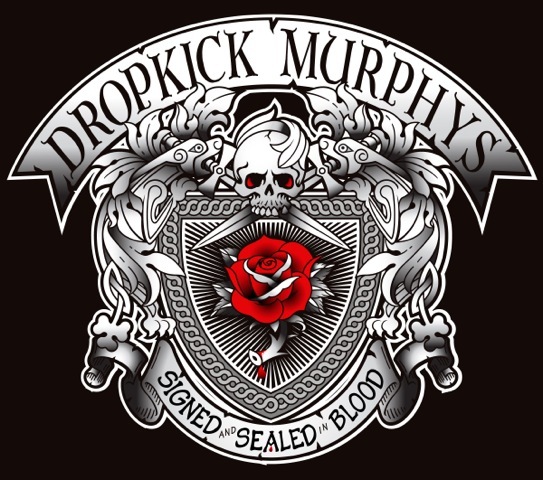 Video: Dropkick Murphys - "Rose Tattoo"
Boston based band Dropkick Murphys always seem to get me ready to party and drink heavily, but that is what the Irish rockers have become known for. Yet, they also make infectious tunes that are always a good time. Yesterday, they released a new video for their single "Rose Tattoo," which will be on their forthcoming record, SIGNED and SEALED in BLOOD, out January 8th. The song and video turns down their party antics to a bit more serious, but still has that Dropkick Murphys sound we all love. 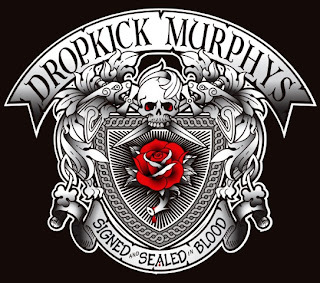 The concept of the video features contributions by the band's devoted fans, whom the band asked to get tattoos of the new album art, and then send in videos and photos of their new ink. By the way, Winston Marsalis from Mumford & Sons is featured on this song playing banjo. This song is already buzzing around the tattoo and music industry. Such wonderful song will surely be a click.